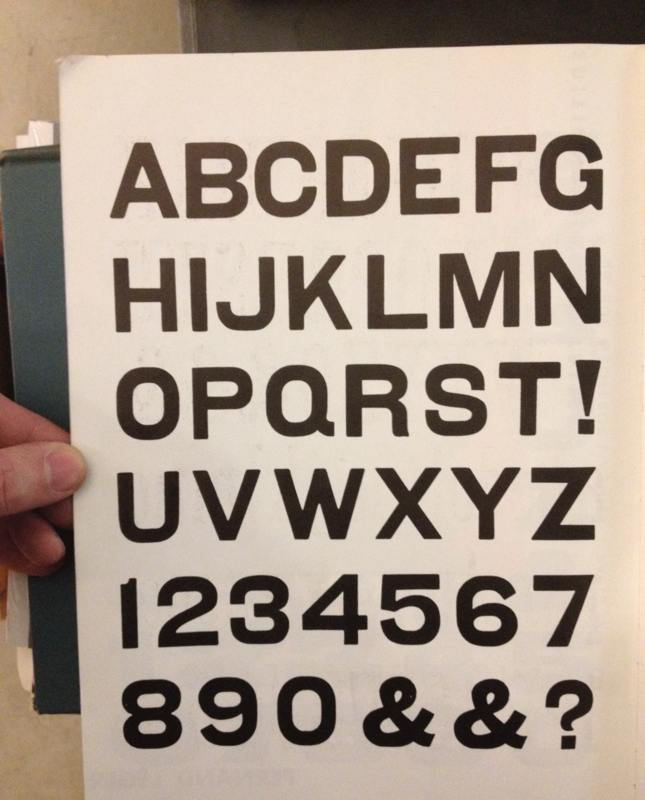 This font is a Condensed companion to the wider Italian Sans. Italian Sans Condensed has a monospaced appearance, but is proportionally spaced to achieve a distinctive look.An industrial-style font inspired by historical specimens from the Central Lettering Archive at Central Saint Martins, London. 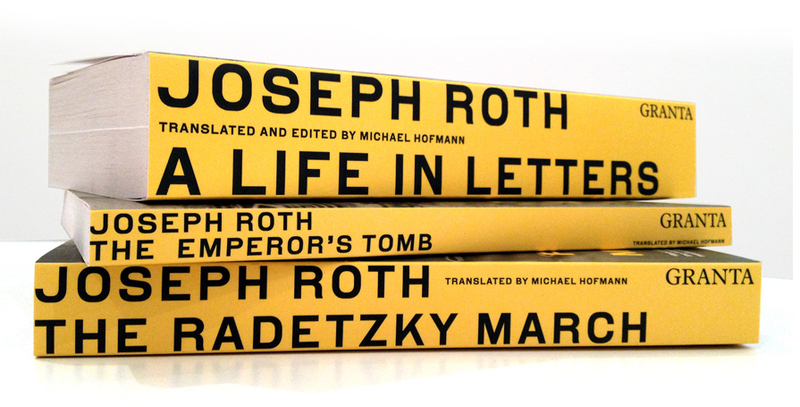 Joseph Roth book series. Cover and spine design by A2/SW/HK. Client: Granta. Typeface: Italian Sans Bold.